This ointment is formulated with a soothing petroleum base and features essential vitamins A and D. Protects chafed skin associated with diaper rash and helps seal out wetness. It is a moisture barrier ointment that provides protection against urine and feces. 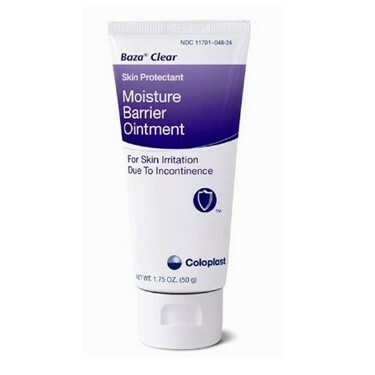 This is the best product I've ever found for incontinence skin protection and repair. Was introduced to this product by a professional caregiver. Pros:Goes on easy and covers well.